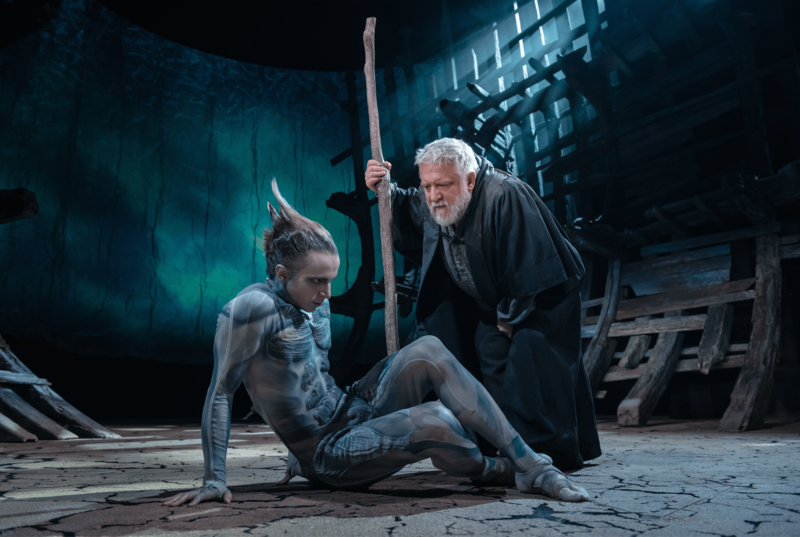 For the RSC’s Christmas season, they’ve partnered up with Intel to create a revolutionary production of the Tempest, which uses motion-capture to project digital avatars on stage in order to enhance the magic of the performance. The production itself breaks boundaries with the innovative use of digital technology that heightens the production’s magic. The character of the sprite Ariel is played by Mark Quartley, who wears a specially created suit that mirrors his movements onto an avatar on stage. The Imaginarium Studio’s technology enables the character to morph into different avatars. Performing Shakespeare’s productions with clarity and characterisation is challenging enough, however Mark also has to think about every aspect of his movement, as it is projected so clearly on stage. After numerous rehearsals, the technology almost became second nature to Mark. He said: “The real benefit of the motion-capture technology is that it should just be replicating the performance, and the performance comes first. There has been a lot of conversation recently about modernising Shakespeare, particularly with Emma Rice’s recent announcement of leaving the Globe, following a row over using innovative lighting. Whilst many argue Shakespeare should be kept to it’s roots, and performed traditionally, others are questioning why 400 years on we are not embracing experimentation. The RSC’s performance showcases why modernising Shakespeare with technology is successful. Mark explained: “I am thrilled because I feel like I have been such a beneficiary in amplifying Shakespeare with technology. He also looked at the design, which obviously played a huge part in this particular production. “Although I was cast a long time ago, Imaginarium, the company that helped create the digital avatars had started working on it a year before that. So when we met them, there were certain ideas they had for Ariel that affected my interpretation,” he said. Alongside the vocals, it is a very physical part as Mark plays around with the movement in order to fully encapsulate the role. 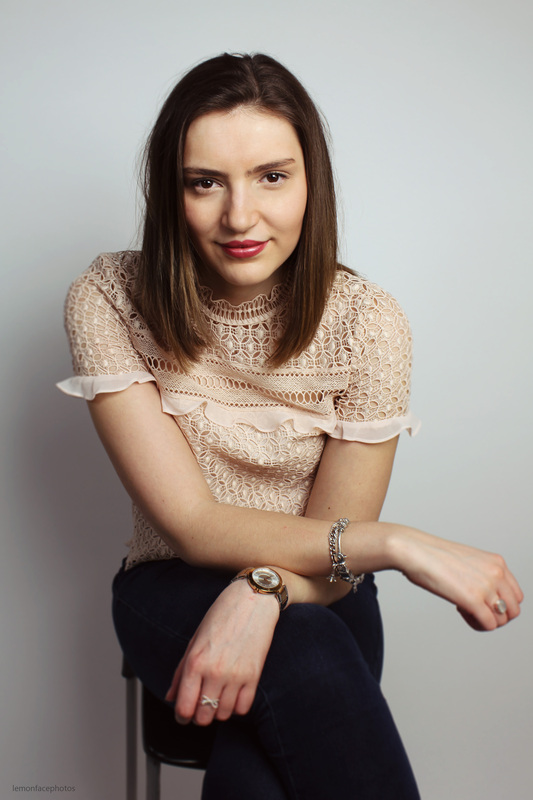 “The designers have built this amazing ship that I get to climb up and down and move in and out of, so it is fair to say it stretched me a fair bit, but I’ve loved it. It has been a part to relish for sure,” he said. On at the RSC until the 21st of January, and then opening at the Barbican in London on the 30th of June, information for the Tempest can be found here. A great interview, well done.